As Mexico prepares for national elections this summer, social media is filled with misinformation and disinformation. Images of made up New York Times polls have circulated on Facebook, there are bot-driven hashtags on Twitter, and there have been fake quotes attributed to celebrities. 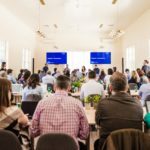 This week in Solution Set, we’re taking a peek at Verificado to learn about its processes, how it’s engaging the public, and what the group learned from previous collaborations. Solution Set is a weekly report from The Lenfest Institute for Journalism and the Solutions Journalism Network. Every Thursday, we take an in-depth look at one hip thing in journalism, share lessons and point you toward other useful resources you can learn from. A quick programming note: I’m getting married this weekend (), so I’ll be taking a short break from Solution Set. We’ll be back in June. 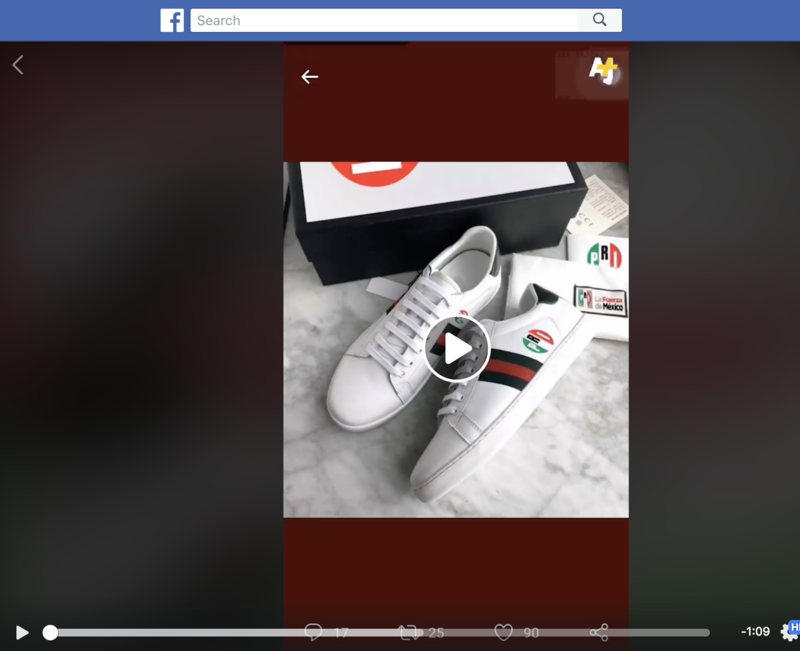 • The Challenge: Social media in Mexico has been used to spread political misinformation, and as the country heads to the polls on July 1 to elect a new president, news organizations wanted to work together to combat the false information. • The Strategy: Led by Animal Politico, AJ+ Español, and Pop-Up Newsroom, organizations across the country came together to create Verificado 2018, a collaborative fact-checking initiative. • The Numbers: More than 90 organizations are participating in Verificado. • The Lessons: Verificado is structured in a way that enables partners to participate at different levels while also empowering the public to help debunk fake content. • The Future: The partnership plans to continue through the election, though they are open to additional collaborations. • Want to Know More? : Learn more about Verificado and the tools it’s using. We’ll also send you to some links to learn more about the Mexican electoral process. So in late 2017 and early 2018 as news organizations began preparing to cover the election, a number of publications began thinking about how they would address the forthcoming wave of misinformation and disinformation. Each of the lead partners has a primary role. Animal Politico, with its El Sabueso team, has taken the lead on fact-checking and debunking. AJ+ Español has used its multimedia expertise to produce videos and other social-media friendly coverage. The fact-checking is being run on Meedan’s Check, an open-source platform designed to help manage the verification workflow. (Scroll down to Want to Know More? for more detail on Check.) The team also communicates via Slack and sends a daily email to all participating organizations outlining coverage plans. 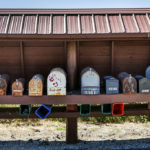 “[Verificado] has a high profile… the candidates now know about the project, which hasn’t been the case in some of the other ones,” Trenniward said. For instance, Televisa, Mexico’s largest broadcaster, isn’t playing an editorial role, but it is publishing Verificado’s coverage to its significant audience. Meanwhile, Monitor Expresso, a small local newsroom, is sending in fact checks and contributing reporting to the project. Led by AJ+ Español, Verificado is running a WhatsApp account to help share its reporting and also to for citizens to submit questions. If someone asks a question or submits a piece of content to be verified, a Verificado journalist will respond directly with and accurate information. “Our community in WhatsApp can basically transform into spokespersons of information. 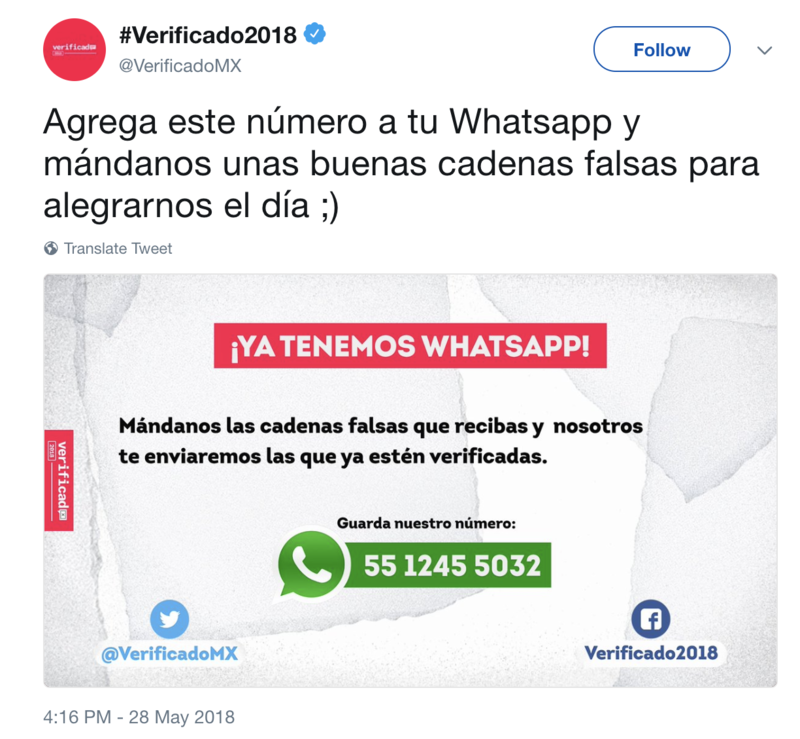 That enables people that are connected with us through WhatsApp to spread Verificado’s findings,” Larrea said. Another presidential debate is set for June 12, and Verificado will offer live fact-checks of the debate. Ahead of the election, Pop-Up Newsroom plans to offer additional workshops for journalists and looking to get more students involved. “We have 90 allies, most of them will have reporters in the streets covering the election, and we can work with that. If there is a rumor that in your state it’s impossible to vote in the capital because there is a fire, with all our allies we can say that’s not true, here’s the video, here’s a picture and [we can] debunk that kind of rumor,” Montalvo said.